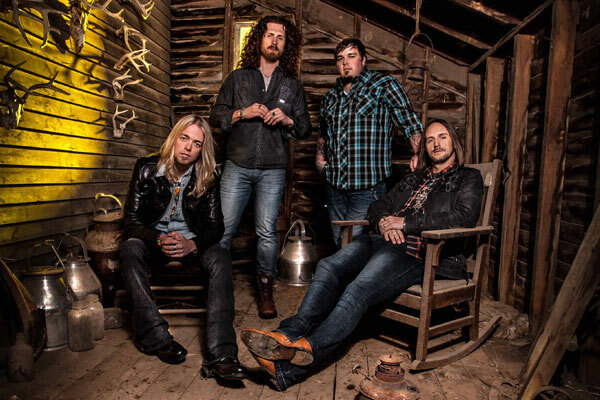 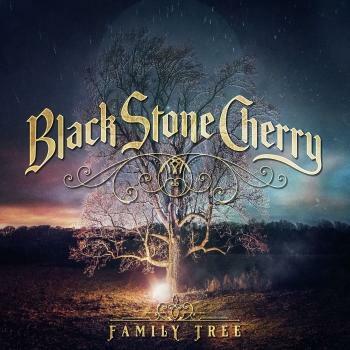 In April 2016, Black Stone Cherry released “Kentucky”, to great critical and commercial success. 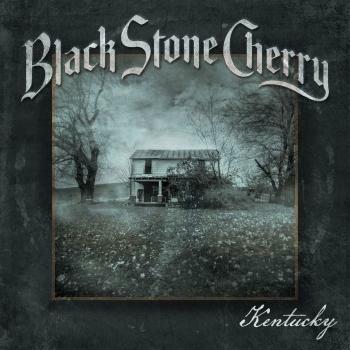 Kentucky reached new chart peaks for the band worldwide, and was followed by massive touring through the United States, Europe and Australia. 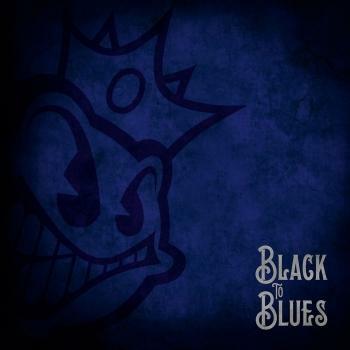 In the midst of this all, the band found the time and dedication to record “Black to Blues”. The EP „Black To Blues“ features six blues-classics originally written and/or performed by legendary musicians like Willie Dixon, Howlin’ Wolf, Muddy Waters, Booker T. Jones, Albert King and Freddy King. 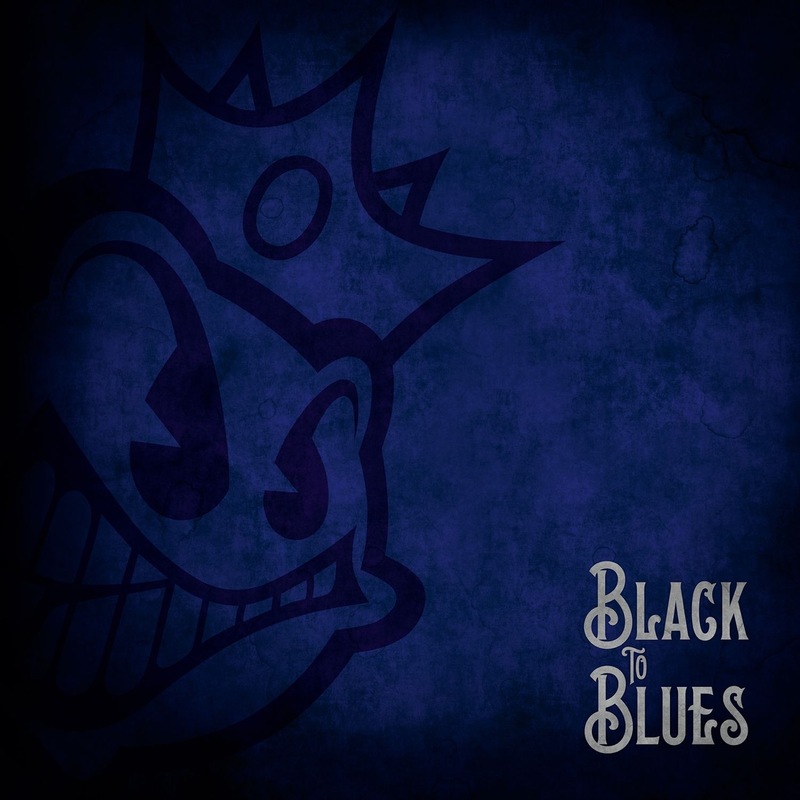 On “Black to Blues”, these traditional songs get wildly Black Stone Cherry-fied, while also paying homage to the original on the other hand.